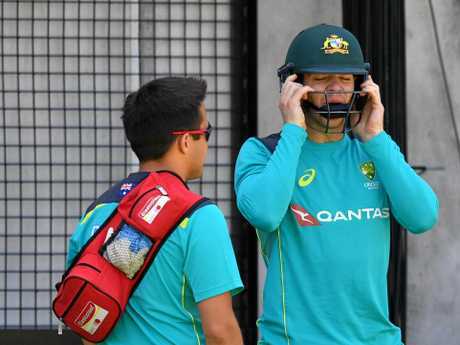 CRICKET: Prior to the Ashes series the selectors were blunt when it came to why they plucked Tim Paine from the cricketing wilderness to keep for Australia. Chairman Trevor Hohns said it came down to the "unconvincing performance of other wicketkeeping contenders”, namely the efforts of Matthew Wade, Peter Nevill and Alex Carey during the early rounds of the Sheffield Shield. Carey has since broken from the pack, and beaten down the door to possible international duty. 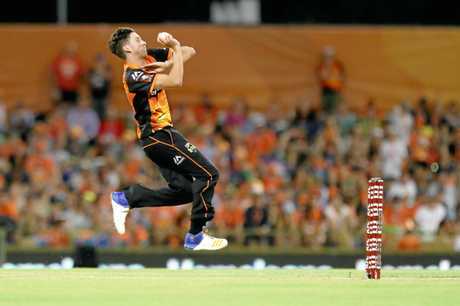 He is on the verge of making his debut for Australia if incumbent Paine is forced to miss Friday's one-day international against England at the Gabba. Paine and bowler Josh Hazlewood have been battling a virus, which has resulted in the big fast bowler to be sent straight home to Sydney. Carey, meanwhile, has flown into camp and was on standby for Paine. 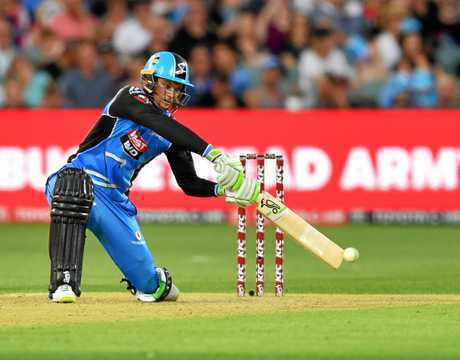 The call came Thursday morning, the day after he lit up Adelaide Oval with a first domestic T20 century that helped his Strikers see off the Hobart Hurricanes in their Big Bash clash. 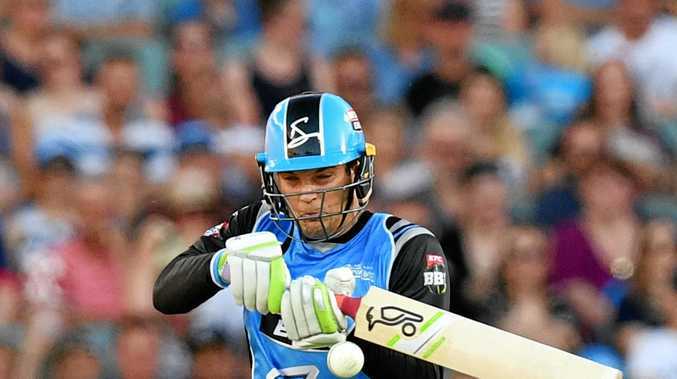 Carey, who spanked the ton off 56 balls, now has 361 runs at an average of 68 this BBL campaign to be second to only D'Arcy Short (493 at 70.42). The 26-year-old also posted a hundred in his last Shield match, in early December to answer the selectors' call. If a maiden international outing doesn't eventuate today there is little doubt it won't be far away with the T20 tri-series to come. Australian opener Aaron Finch, coming off a ton of his own in the opening ODI loss to England, has liked what he's seen of Carey. "He's taken his game to another level,” Finch said. Rested from the series- opening loss on Sunday, Hazlewood was set to replace Pat Cummins before he came down with illness. 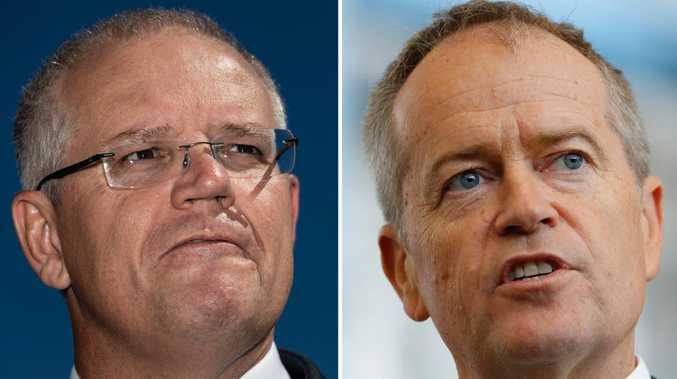 "It (illness) does cause a little bit of angst among the group; it causes separation because guys don't want to hang around each other any more in case they are spreading it on,” Finch said. Already in the squad, WA's Jhye Richardson is tipped to make his ODI debut alongside second-gamer Andrew Tye and Mitchell Starc. "He (Richardson) can bowl fast, he can swing it, has got a couple of variations of slower balls, he's someone who thinks about his bowling quite a bit for such a young guy who has that raw pace,” Finch said. Australia is looking to turnaround its woeful ODI form which has seen it win just four of its past 12 matches over the past 12 months. In the same period England has won 16 and lost three.